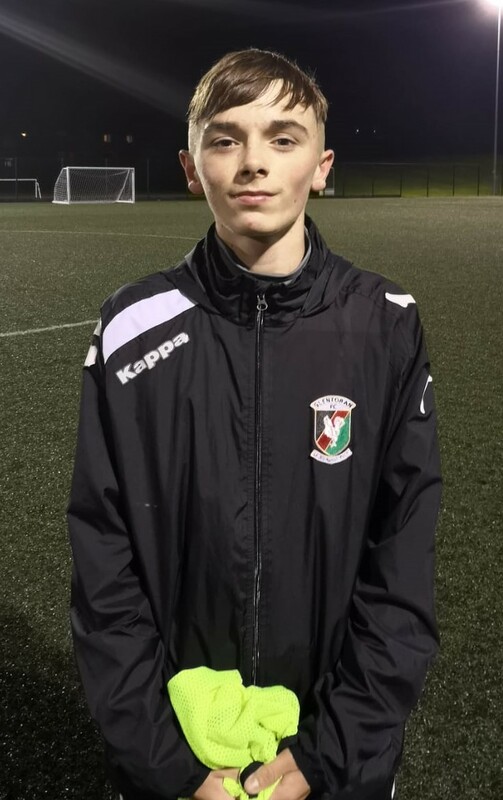 Glentoran are competing in the inaugural NIFL Academy Development Leagues this season taking place at under 16 and under 18, bringing these two age groups under the NIFL banner for the first time along with the U20 Development League. 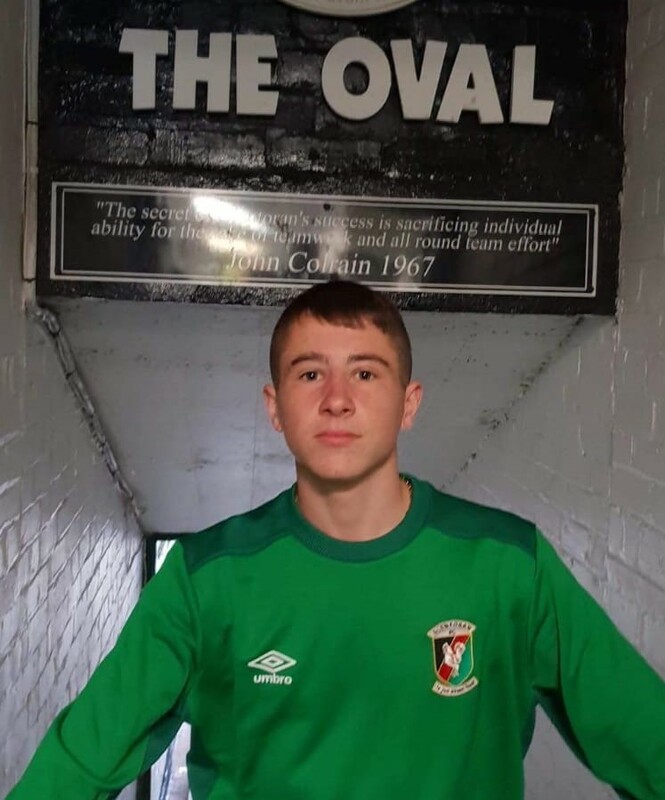 We already provide you with regular match reports on our U20 team here on Glentoran.com and will endeavour to bring you up to date news and reports from our 16s and 18sas the season progresses. Our under 18s, managed by Michael McClelland, have a very different look about them than last season's under 18s. Last season our under 18 team was mostly made of lads who were regularly playing u20 football and romped to a league championship win and secured the double by winning the league cup. This season those players are now based almost exclusively at u20 and in their place a lot of boys born 2002 have been brought up into the squad. This leaves our u18 a year or two years Younger than their opponents most weeks as we are also bringing a lot of lads born 2003 and even 2004 as our progressive development strategy is geared around challenging the players at a higher level earlier and for longer. As a result the u18s have struggled for results so far although they have not been far away. 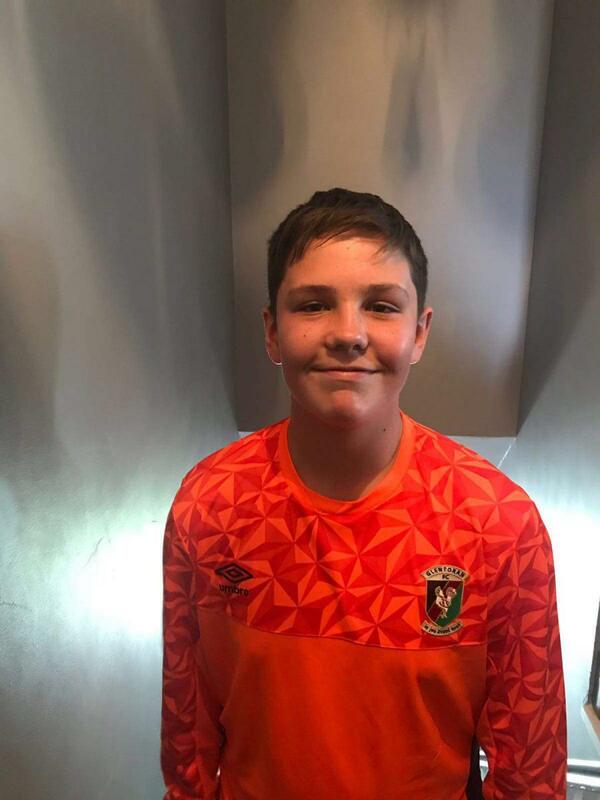 Sam Morrow, Ben Magee and Sean Gallagher grabbed the goals in an opening day 3-3 draw away to Dungannon before a 2-0 defeat to Ards and a 1-0 defeat to Carrick in which 13 year old Dylan Graham kept goal for the 18s. Last Friday night the 18s lost 3-1 to Glenavon with Sam Morrow again on the score sheet as the 18s fielded no less than 5 2003 born players. "It's not been the best start to the season results wise with only gaining 1 point from a possible 12 but the main priority is to supply the 20s with as many talented kids as possible and to give younger players a platform to develop and progress throughout the club which we have been able to do with several players already playing 20s and doing well this season and us having given games to a lot of very talented young lads who are doing really well at 16s. Of course we would all like to be winning every week and we are demanding high standards from the players but it is very much a work in progress laying foundations for next season and giving the young 2002 lads plenty of opportunity to push themselves into the 20s management's thinking, results are secondary but we are confident that as the young lads get to grips with the demands at this level they will start to combine development with results. Our 16s are a different matter as they have won four from four so far this season and having 7 of the players represent Northern Ireland in recent Internationals. As a club we had identified the huge potential and talent of the 2003 group and our magnificent 2004 group and took a brave decision in the summer to ask 2004 boss Jason Lindsay to step up and manage the 2003s in addition to the 2004s! This was a big ask of Jason but his role is now one of a general manager overseeing the development of both groups, making the decisions on a weekly basis as to which players play for which team and while he has more of a focus on match day duties with the 2003s (under 16s) he will maintain coaching duties during the week with the 15s and split his time between the two age groups with an excellent coaching staff in place to help with the burden. Jason had this to say about the season so far "it has been a challenge so far for myself in taking on a dual role but the u15 players are all well capable of playing at u16 and so it's important that we have that oversight and make sure that all the players get the opportunity to do so which is why it was decided I would carry out this role and so far it is working with yesterday as a prime example, we had 7 under 15s playing in the under 16 game away to Glenavon that finished in a 4-1 win for us and next week we may have a few different faces up. It's important too being able to manage the process of players stepping up to u18 which is a different challenge for them again. I am delighted with the progress the players are making so far and am excited for the season ahead. The 16s to date have won all four games scoring 22 goals. Hollinger, Lusty and Hoy added to a Dungannon OG in an opening day 4-1 win over the Swifts before Hoy and Lusty scored again against Ards with Seamus Duffy and a brace from Lewis Davidson secured a 5-1 win. Next up was a 9-0 dribbling of Carrick with Seamus Duffy starring as he rattled in four goals. Caolan McBride scored 2 with Charlie Lindsay, Bailie Locke and Matthew Lusty completing the rout. Friday's win over Glenavon came courtesy of another Davidson brace along with goals from Lindsay and Ben Hollinger.